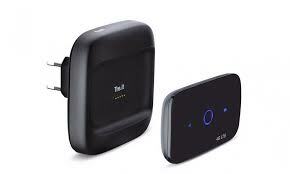 Home Unlock Huawei How to Unlock Huawei E5575s-320 WiFi MiFi Router? 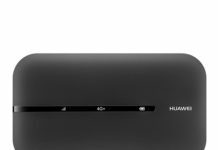 How to Unlock Huawei E5575s-320 WiFi MiFi Router? 1. Switch off the E5575s-320. 10. Once the Huawei E5575s-320 accepts the code, it will be unlocked forever. Note: Don’t try any free codes into your Huawei E5575s-320, otherwise it will be locked permanently. Only pay if the device is asking for SIMlock code and attempts are left to enter the code. Previous articleHow to Unlock Huawei E5573Cs-509? Next articleHow to Unlock Huawei E5577Bs?